Also known as Garden Ginger! From the kitchens of 5 star restaurants to the clinics and hospital of well renounced physicians, this species can be found in many areas. 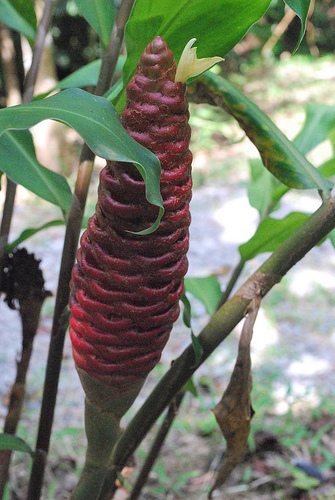 Zingiber officinale, or garden ginger, is a perennial plant primarily found in subtropical areas. It's well known for its chemical components which allow many advancements in medicinal areas as well as in the culinary sciences. Interested? I hope so! Take a better look at this miraculous plant! 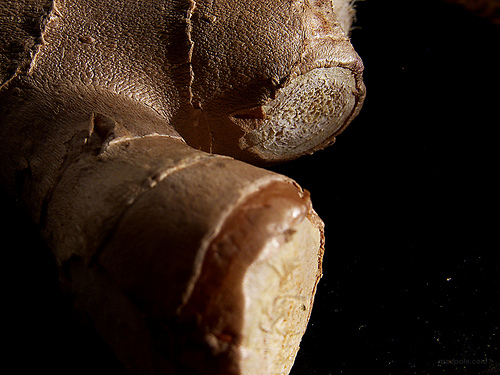 To help you appreciate this aromatic plant here are a few ginger recipes that are a "must" have! Like a lot of spice? Add some delicious Cinnamon to that tea! 1) Cut the root into long narrow slices. 2) Cover the root with about 1 1/2 cups c old water in a pan and heat to boiling. 4) Boil and simmer 5 more minutes. Drain. Dry well. 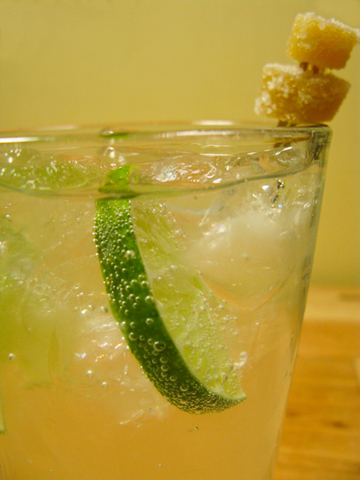 5) Combine granulated sugar and 1 cup of water in a small kettle. 7) Add the ginger slices and cook over very low heat. ***Do not boil. 8) Stir, and cook until all the syrup is absorbed (about 40 minutes). 9) Remove the ginger, and dry on a rack. 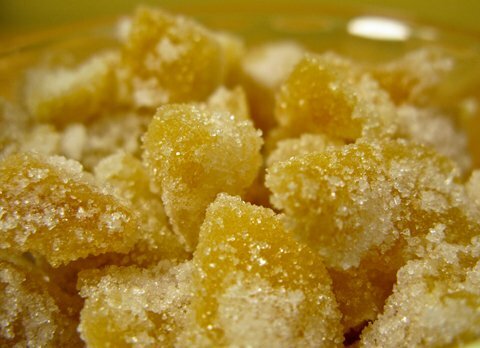 10) Roll the cooled ginger in the sugar, and let it stand in the sugar until it has crystallized. 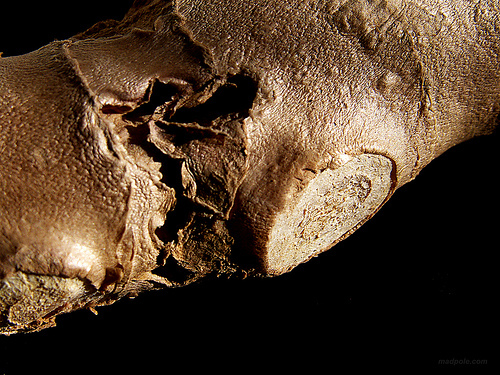 Open your mind to the fascinating world of ginger and check out its interactions with other organisms!